Photos opportunities from a smaller vessel are superior to the larger boats. Going privately avoids a crowded boat and sitting lower to the water typically gives you better photo angles. 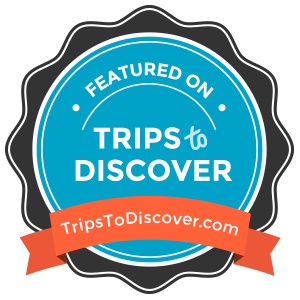 Most tours stay on the water for 2 hours and that extra 1/2 hour can make all the difference in the quality of your tour. 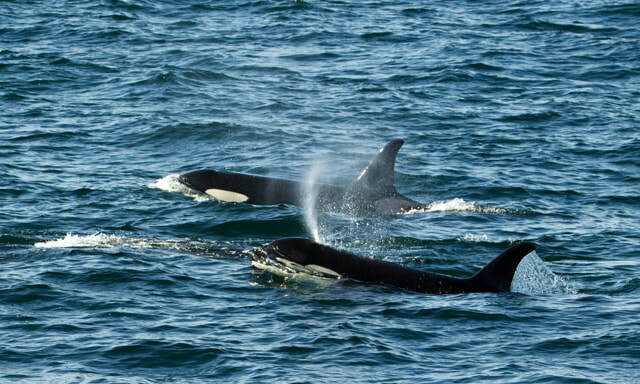 It is a more balanced tour and gives you the extra time to seek out more groups of whale or orca and even a chance to swing by the sea lion rookery. Our boats are perfect for whale watching, and our local captains are familiar with the area and take you to the spots where you’re most likely to see whales. 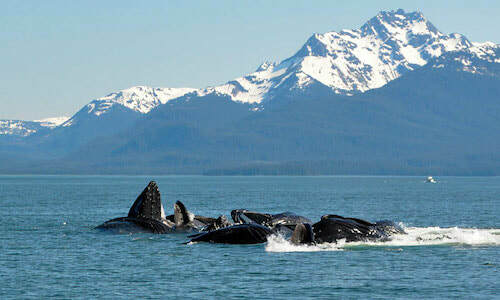 There are humpback whales, seals, porpoises, and even the occasional orca in the area. $630 for 2.5 hours on the water. The price is for the whole boat, not per passenger and includes local sales tax with no additional fees. Upgrade to 4 hours on the water for additional $315 total. We meet you in town or at your ship and return you to downtown. Coast Guard certifies the boat for the numbers of passengers, so the maximum is 6. If you have a larger party, we can send two boats to travel together -- that gives even greater photo ops as you may be able to get the other boat in the picture with the whales. Alternately, we do have access to larger boats that are certified, respectively, for 13, 24, 36 or 49 passengers. Please e-mail or call us at 907-723-8908 to request.